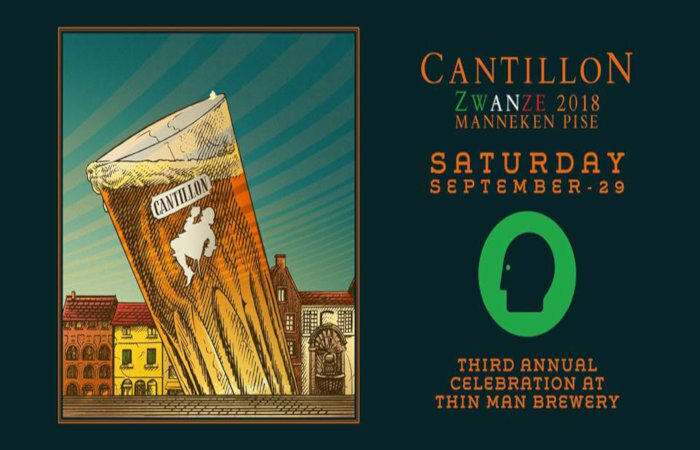 Cantillon’s Zwanze Day, a veritable beer holiday for lambic fans, is returning to Thin Man for a third year on September 29 (3pm). While tickets for the official Zwanze Day beer are sold out (tickets sold out in less than a minute), all will be able to enter the event, but only ticket holders will be served the Zwanze pours. Zwanze 2018 is a blend of three lambics aged in Sangiovese, Amarone and Chianti barrels, which were then blended. 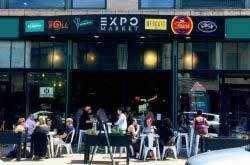 In addition, pours of Cantillon Gueuze, Kriek, Rosé de Gambrinus, Grand Cru Bruocsella, Nath and more surprises will also be available. Gene McCarthy’s / Old First Ward Brewing are upping the ante, and the hops, on their beloved #Smashtag New England IPA with a new Double Dry Hopped version, which hits taps at 12 pm on September 24. 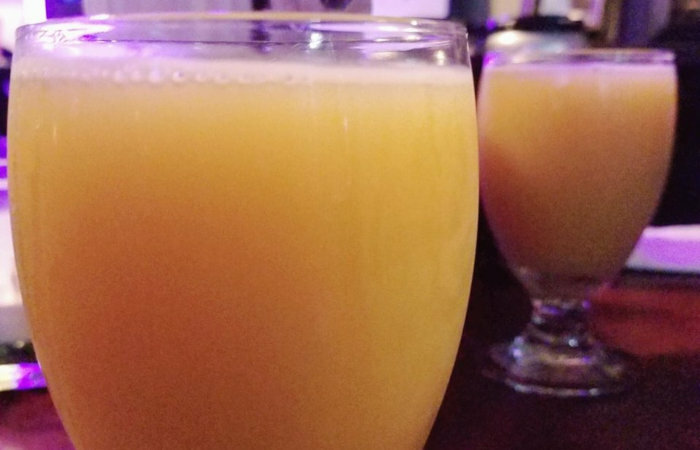 “As a special release, I did a second round of dry hopping with Galaxy and Citra, which greatly increased the tropical flavor and aromatics overall,” OFW’s Bryan Kirchmyer said. “Expect a pungent smell of intense ripe fruit, like a bowl of fruit salad. Huge mango, papaya, guava, and peach flavors in this tropical IPA thunderstorm.” Limit one 32oz. growler per person ($14 per fill). 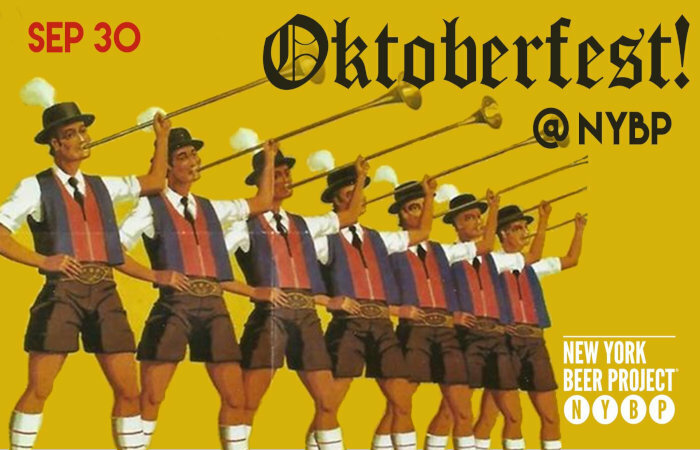 Raise a stein to the season at New York Beer Project’s Oktoberfest, which brings Germany to Lockport on September 30 (2pm). This celebration will feature live music by The Bergholz German Band, giant Bavarian pretzels, Oktoberfest games and prizes, German sing-a longs and prizes for best German costumes. In addition to having their Prost! Oktoberfest Lager on tap, Oktoberfest will also serve as the launching pad for their latest fall seasonal, Drunkin’ Punkin Imperial Stout (8.1% ABV), which NYBP calls their version of Halloween candy. It’s time to pull out your best pair of lederhosen and start practicing Ein Prosit! 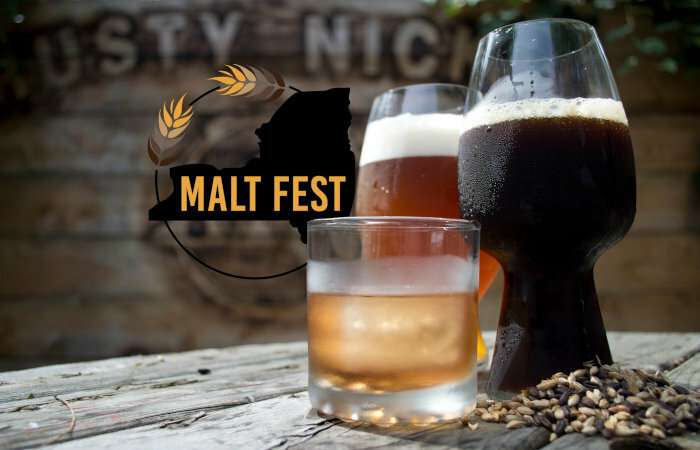 Taste, learn and experience malt-forwards beers and craft spirits at the Second Annual Malt Fest at Rusty Nickel on September 29 (4pm). 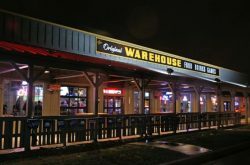 The beers, liquors and drink samples offered will be specifically malt forward. Enjoy live music, pig roast, games and adult libations from Community Beer Works, Ellicottville Brewing, Five & 20 Spirits & Brewing, Four Mile, Fulton Chain Craft Brewery, Old First Ward Brewing, Gordon Biersch, Hamburg Brewing, Lafayette Brewing, Lockhouse Distillery, New York Beer Project, Pearl Street, West Shore Brewing and WINDY BREW. Tickets are $18 ($24 including the pig roast) and can be purchased online at EventBrite.